In our newest video, we get up close and personal with pro basketball player Kevin Love. Hooked up to a lie detector test, we grill him with a serious line of questioning, from his thoughts on camouflage as a style statement to his drink of choice. 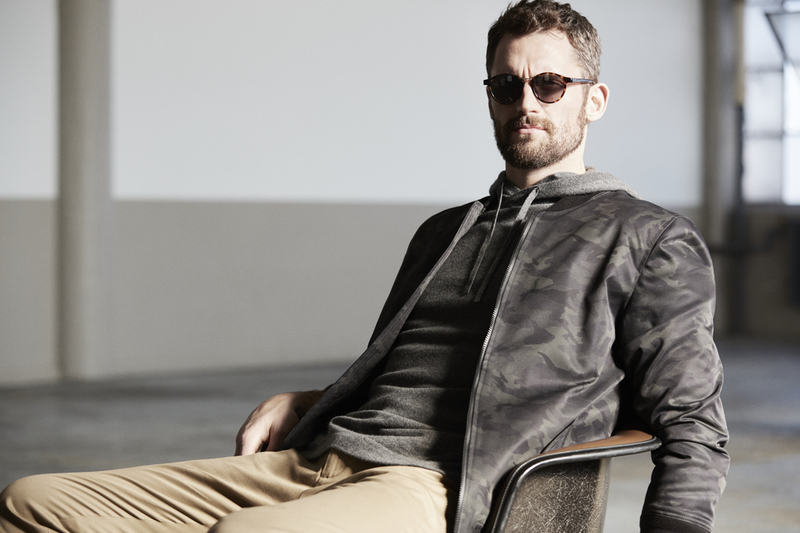 Watch the video to see Kevin Love like you’ve never seen him before, then shop his Most Valuable Pieces for the season.